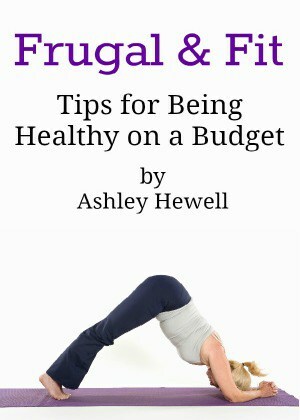 You are here: Home / Reviews / Women/Mom / Need a Quick Dinner Plan? 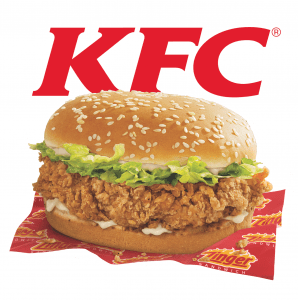 KFC Zinger is Available in Charlotte! 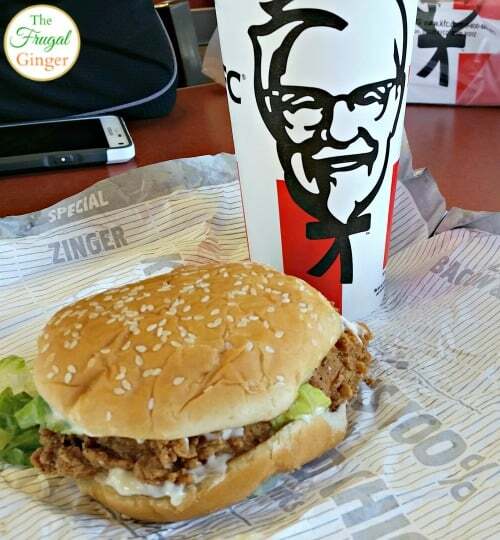 The Zinger sandwich is a spicy chicken filet served on a bun with lettuce and mayo. It was really tasty and had a kick to it. It was full of flavor but it was a little too spicy for me. I went through a lot of drink! I’m a wimp when it comes to spicy food anyway so if you are a fan of spicy food, you will probably love this. My fiancé thought it was really good! I like the fact that it was really juicy and full of flavor. It made a really great dinner. I got my daughter a kid’s meal with the chicken poppers. 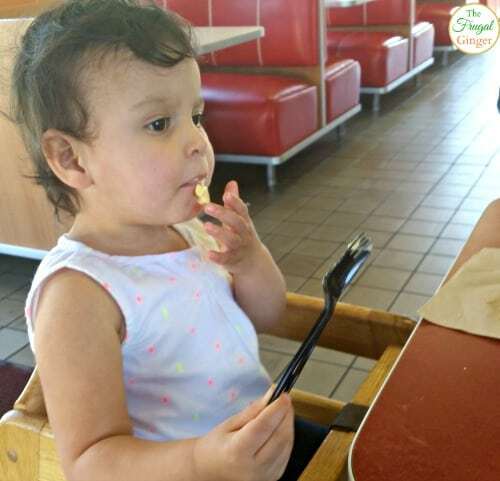 She loved the mac and cheese and the biscuit (that is all she wanted to eat). She is a true Southern girl! We really enjoyed trying the new KFC Zinger. If you live in Charlotte or St. Louis you need to try it before it disappears. It will be available through May 8th. 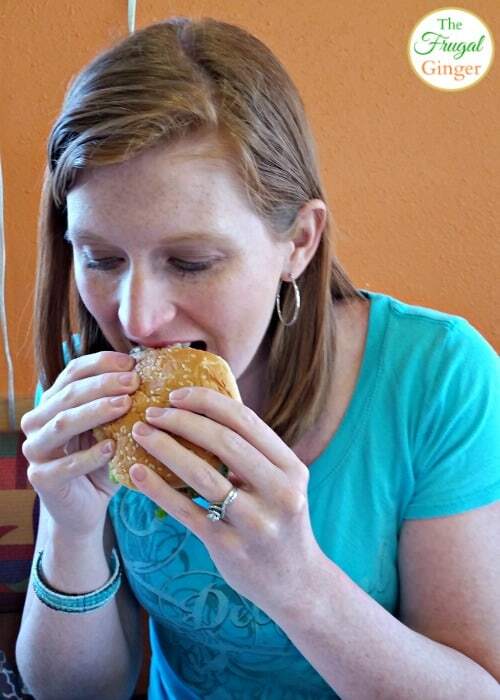 Let me know if you have tried the new Zinger sandwich and what you thought!